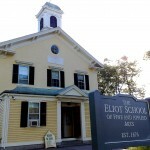 Once a week I went to the elliot school, a tiny old wooden schoolhouse that feels almost like it has been lost in time sitting in jamaica plains (the institution was founded in 1676). It sits on a fairly large lot for JP amidst mostly houses. In highschool we played touch football there for hours. I don’t remember ever seeing people enter or leave. But apparently I was just too worried about dropping the ball to notice. It’s abuzz in the evening with adult classes and they have a pretty wide array. 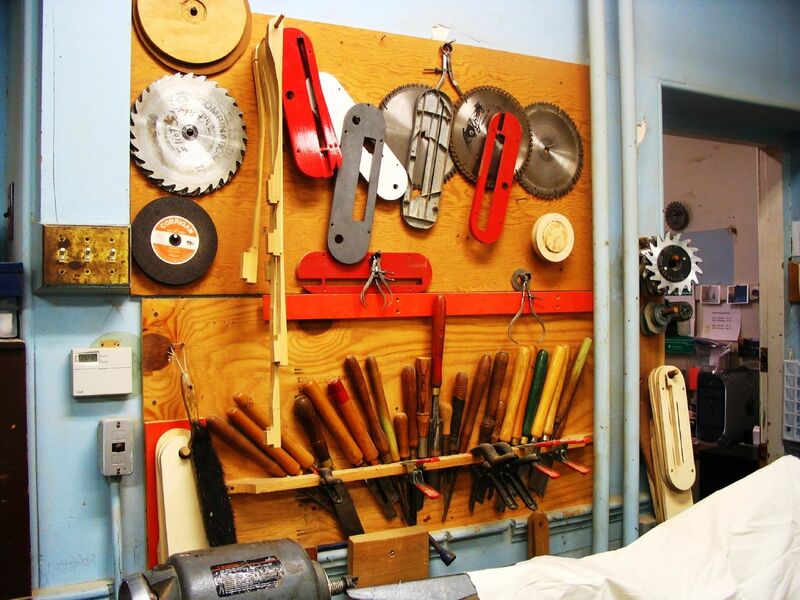 the first floor is one large room filled with work tables and lined with saws of every type. 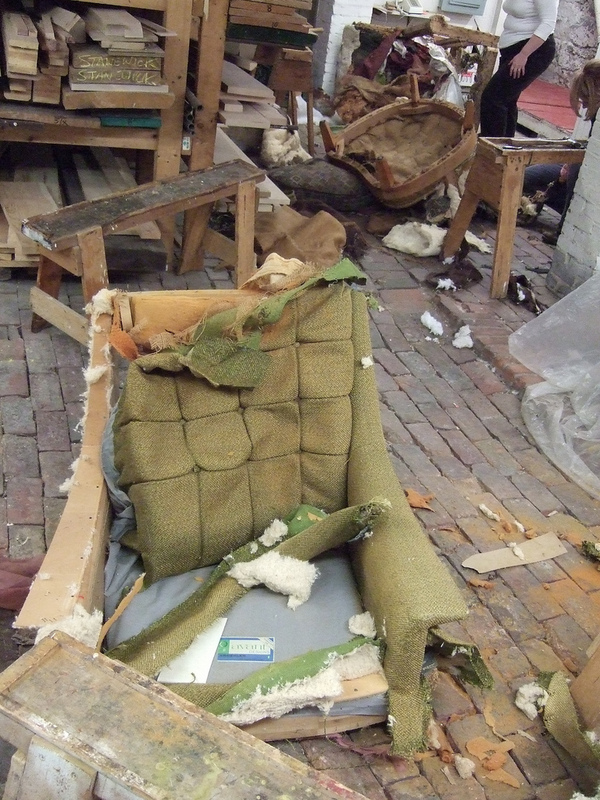 the back rooms and basement are a maze of half upholstered rocking chairs and piles of wood, either on their way to becoming cabinets or left for years by students who never returned. when a class is in session the air tastes of oak and pine. Phil had asked me if I wanted to take a class. 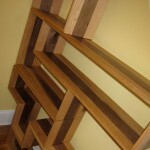 i wouldn’t normally think to get into wood. 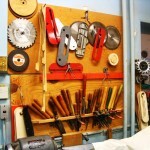 It’s intimidating and requires a commitment of time and a wide array of expensive and dangerous tools. 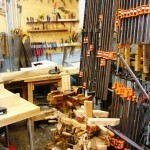 an accident with a table saw is far different than one with water colors. When we showed up, one of our three instructors was missing a few of his fingers. Charlie 2 was a cute little old guy, probably of comparable age to charlie 1, but half the size. this charlie spoke very little english, and substituted many ideas with a fast demonstration and a full-faced smile. With his thick glasses magnifying the size of his eyes and his smile, it was impossible not to smile back. Often i’d simply pretend i understood his suggestion and hope that after class i still had more fingers than he did. The Charlies had been working with wood their entire lives, and certainly knew the dangers involved, but were a little bit more relaxed on safety. Joe was “by the book” when it came to procedure and may have even written his own appendix. The anguish on his face was visible when he saw a how a Charlie had told me to make a cut. 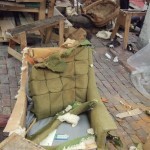 The first class, only a few people showed up with ideas – Phil for example, in her customary style, had detailed plans for a rocking rocking chair she would build in one class, and upholster in the next. Phil is the student you wish you had. I might be the student you wish you had if you didn’t realize Phil existed. I wanted something modular that could be configured into different shapes, and also something simple aesthetically. I assumed I’d be moving many times, so it needed to be useful in different settings. I also wanted something with a little flair. modeling the pieces after Tetris pieces seemed to make sense, and 8bit video game themes have become one of the nostalgic memes on fancy tshirts. I definitely spent some time playing it on my GameBoy, which my Bubba bought me secretly… video game systems were outlawed in my house. So I picked the scale. I wasn’t sure if I wanted backs to the pieces for structural support… up to the end I almost put translucent plastic on the backs with LED lights so each piece would be a different color, but the added complexity wasn’t needed, and when Frank, another (very knowledgeable) Italian instructor *cringed* at the idea, that basically firmed up the decision to keep it simple. 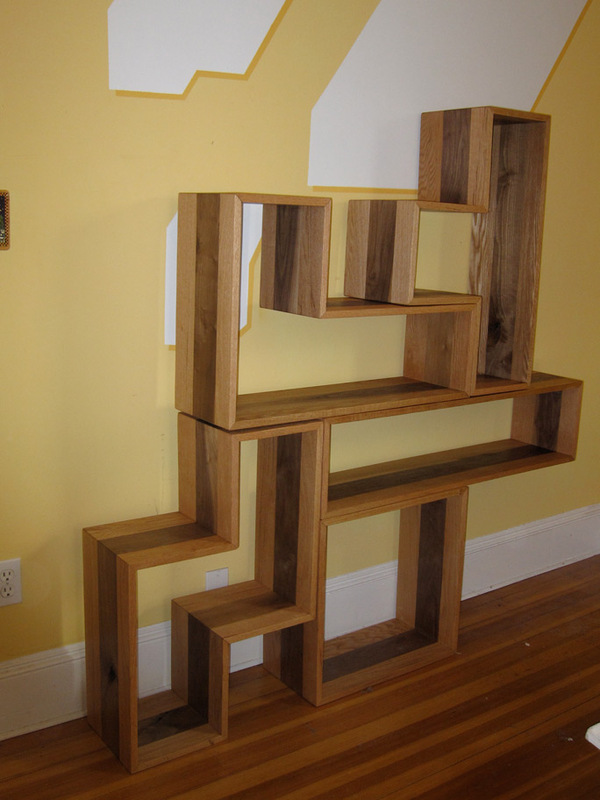 If you picture the pieces, they are made of 10″ x 10″ x 10″ boxes… for example, the long piece is 40″ x 10″ x 10″. 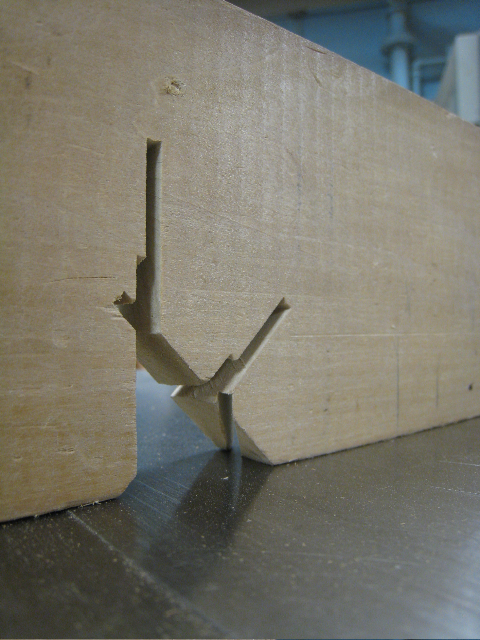 Each face of each piece is 0.75″ thick. They began as 1″ but had to be taken down to ensure straight edges. Also each face was made from three pieces of wood. 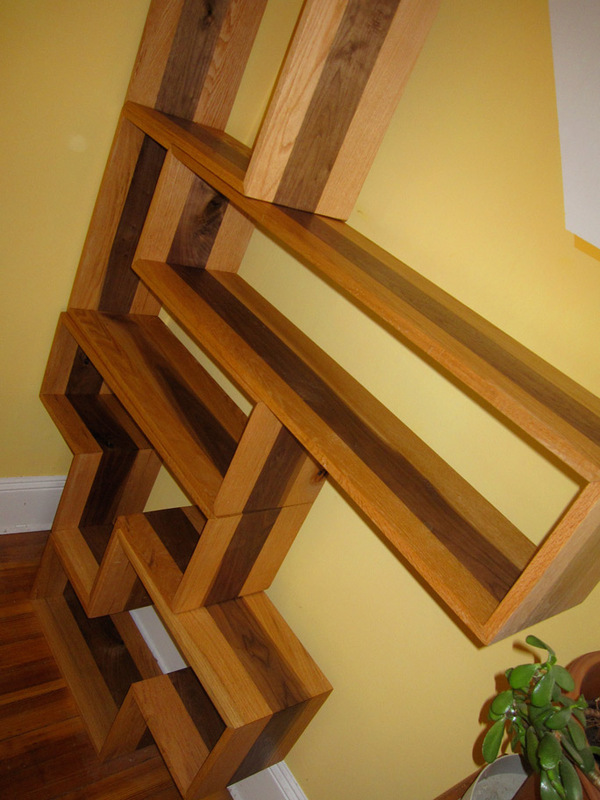 There are two strips of Red Oak on the sides, with a strip of Walnut down the center. 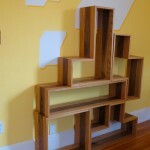 Working with hardwoods was great, but it’s definitely expensive and going to a lumberyard is cool. I’d never heard of Monkey Wood before. I just tried to describe the entire process in detail, but then realized it certainly showed why this took many months to do (with one class per week), but didn’t actually have enough to teach anyone anything. If you’re curious about any part of the process, just ask. 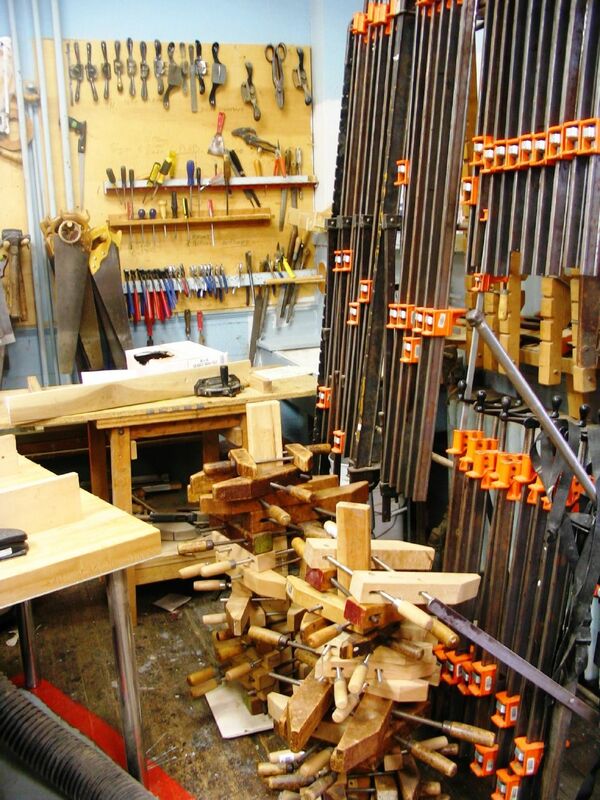 Suffice it to say, from the lumberyard experience, to the joining, planing, cross cutting, ripping, biscuiting, gluing, sanding, and finishing which took place in my basement the week before taking off for South America, it was a long but enriching experience. 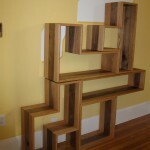 In retrospect it would have been far easier, and more true to the Tetris theme if had instead used a different type (and color) of wood for each piece and not messed around with that strip of Walnut, adding weeks onto the project. It’s too bad they’re all the same color actually because it’s hard to differentiate the distinct shapes when their stacked and filled with things. 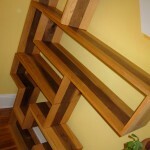 It’d be a shame to stain the hardwoods though… retrospect. I may have to rewrite this in a more positive note someday. 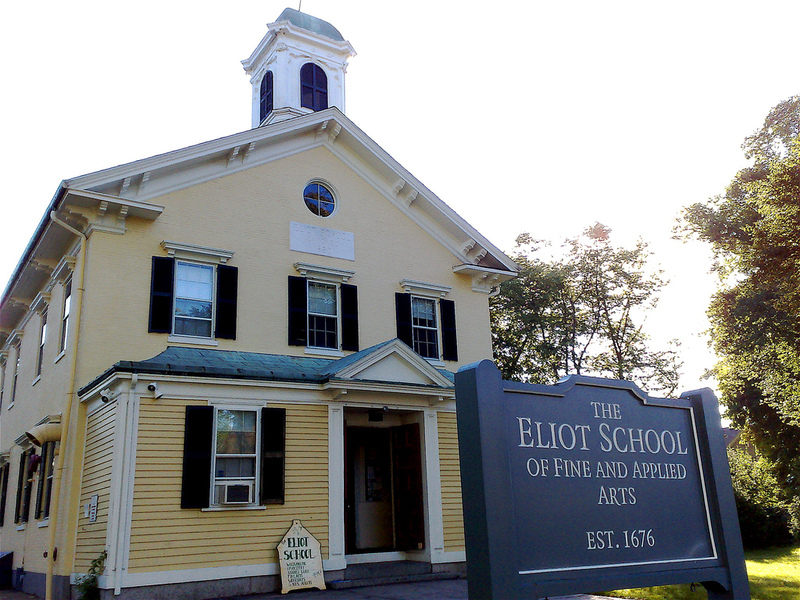 It was a great overall experience, and I definitely recommend the people at the Elliot school. And regarding wood, I think I’m a little burned out. But the piece is fulfilling it’s purpose. Originally I it was stacked at Malverna Brown with a mishmash of my things, from books, to juggling pins, to uncle Syd’s old microscope, utilzing the spaces of various sizes. 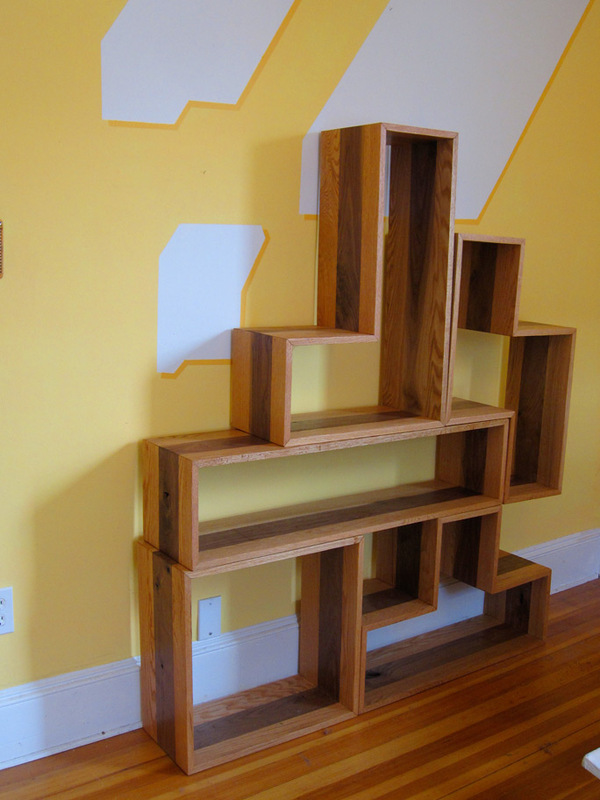 And at the moment the pieces are configured differently in my grandmother’s living room, holding mostly VHS tapes no one on earth will ever watch again. 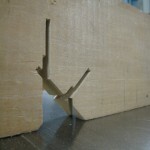 Its flexibility as a utilitarian object is actually kind of nice.